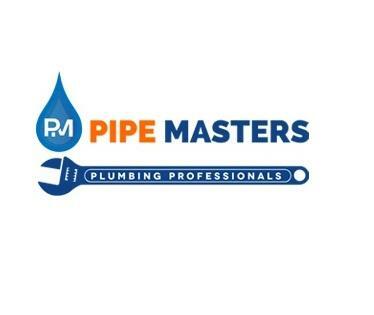 Pipe Masters provides fast response plumbing services for residential, commercial, industrial and Strata properties throughout Sydney. Call Plumber Sydney - Pipe Masters NOW! We deliver a comprehensive, efficient and professional plumbing service, our vans arrive packed with all parts and tools to get the job done.